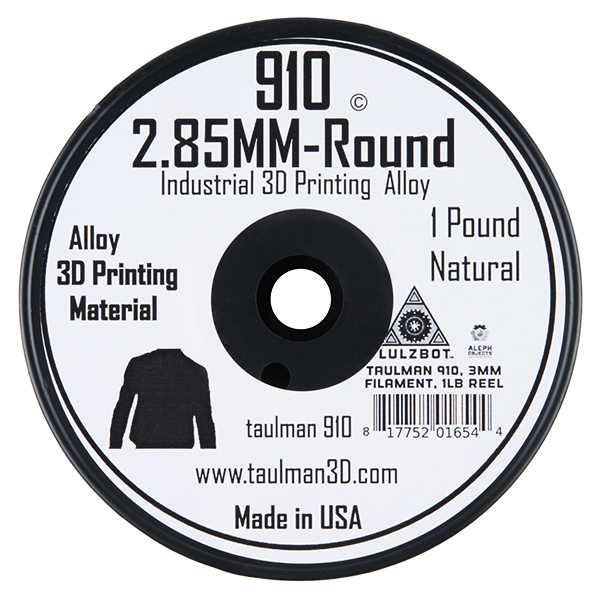 This is a 0.45kg (1lb) reel of 2.85mm "natural-colored" Alloy 910 nylon co-polymer filament for 3D printing. 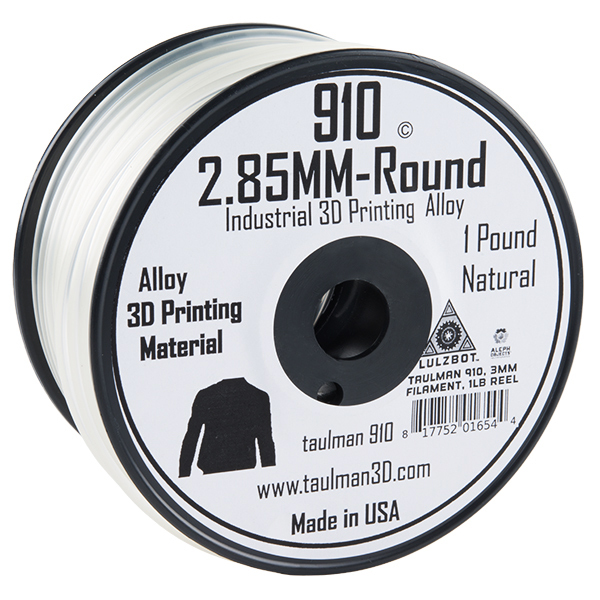 Specially developed to exhibit the ideal characteristics of several different classes of 3D printing filaments, Alloy 910 offers the strength and durability of nylon with the same minimal shrink nature of PLA. 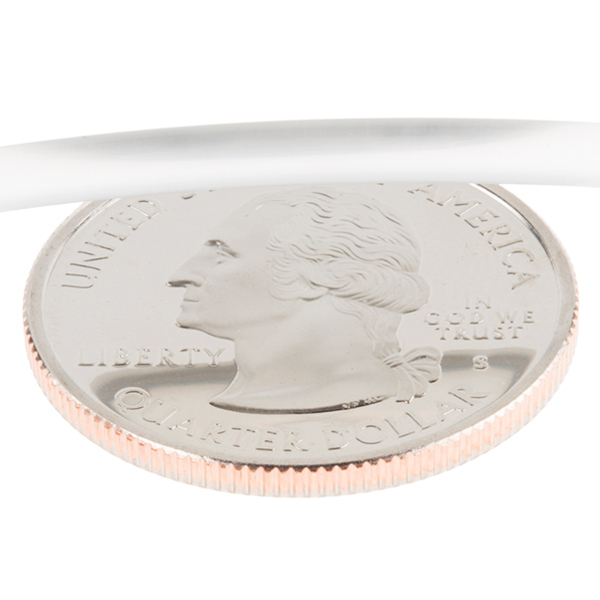 Alloy 910 makes for ideal material to be used in frames or enclosures that are subject to stress and high impact, and items exposed to repeated flexing such as buckles and clasps.